Installing Ubuntu on a Chromebook is easier than ever thanks to ChrUbuntu project maintained by Jay Lee. 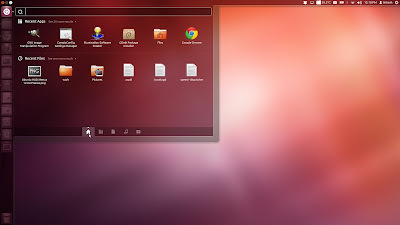 ChrUbuntu makes a clean install of 64bit Ubuntu 12.04 which is specially customized to run on Chromebooks. Just follow the guide here and it will install Ubuntu along side Chrome OS.